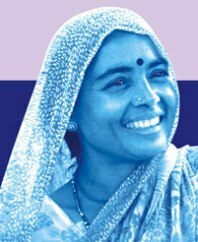 Established in 1982, Development Alternatives innovates and delivers eco-solutions for poverty reduction and environment regeneration. It also influences and spearheads major policy changes that look at sustainable development issues and empowerment of the marginalised. The nation wide Community Led Environment Action Network (CLEAN) CLEAN-India programme works with school children and communities to make them environmentally aware and active. 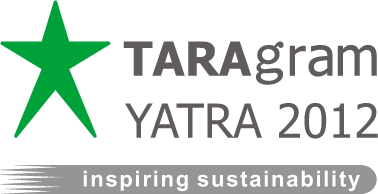 TARAhaat is India’s premiere ICT based social enterprise, dedicated to connecting the citizens of rural and small town India to the information, products and services they need. TARA Ecokiln - DA’s innovative vertical shaft technology can save 50% energy and carbon emissions. DESI Power - renewable sources of energy for the rural poor. Advocacy wing of the Development Alternatives Group.